In 2011 Sheila left the corporate world to start her own business so she could be home with her children. Since then she has had several brands, helped hundreds of women start their own businesses, and mentored many others through growing their business to the next level. In 2017 she founded YES! Women's Network so she could create a place where women around the world could find what they need in one trusted place. Working with clients as a digital marketer she found that many women had been bamboozled out of their money and had lost their trust in hiring the help they need. Thus, YES! Women's Network began and continues to grow. [$497 Value! 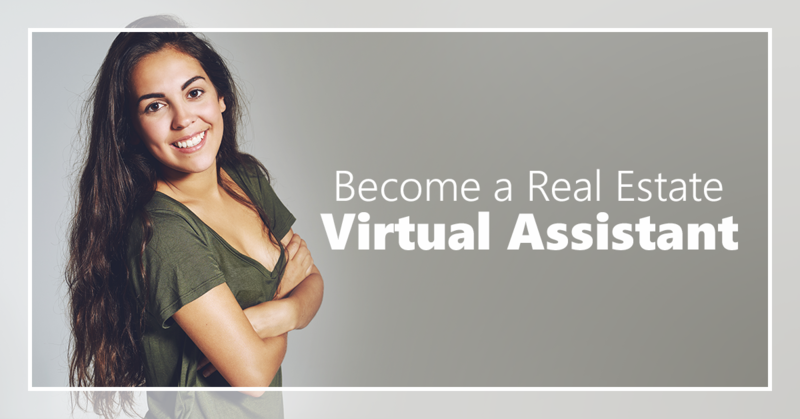 9 Lessons] Have you ever thought that it would be so amazing to have a virtual assistant (aka VA)? 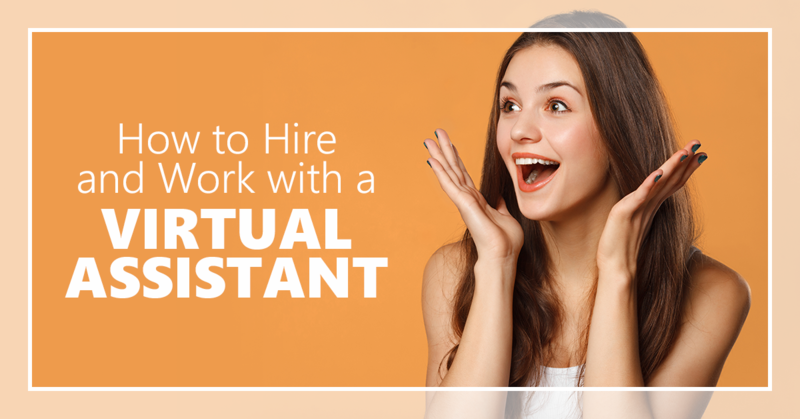 Do you even know what a virtual assistant is or what they can do for you? 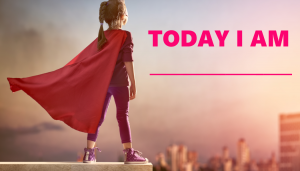 Did you wonder how to go about finding one, preparing yourself and your business for one, hiring one, training one, working with one, budgeting for one, or even how to hire one as an intern? Well, this is the training for you! It's the step by step process to all of that and more. There's even training or your VA once you do hire them! [$497 Value! Video Instructors Plus Google Doc Access to Reusable Multiple Page Template!] Do you know where your clients are coming from? How much is each client worth? How are you going to reach your annual income goals? Do you know where your hard earned money is going? Is your business running at 100%? Are you sure? Here is an awesome tool that will help you find out the answers to these questions and many more! [$597 Value! 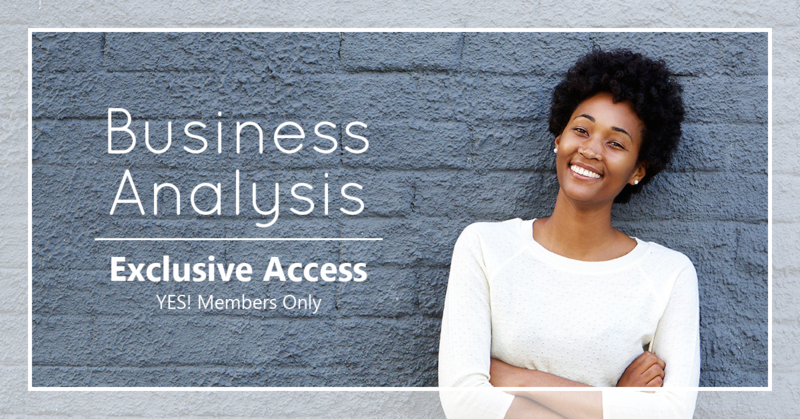 ]Are you ready to really dive deep into your business and analyze where you need to make changes, find out how you can make more money, and even find out what you need to do to reach your next level of business or improve the culture of your business? If so, check out the Business Analysis. More than 10 years of working with clients has developed this analysis to help businesses really see where they are and how they can get to where they want to be. [$27 Value! 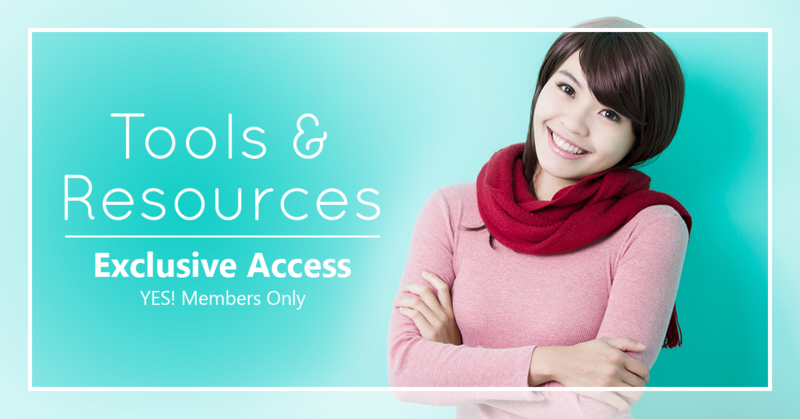 ]Tool and resources we recommend. 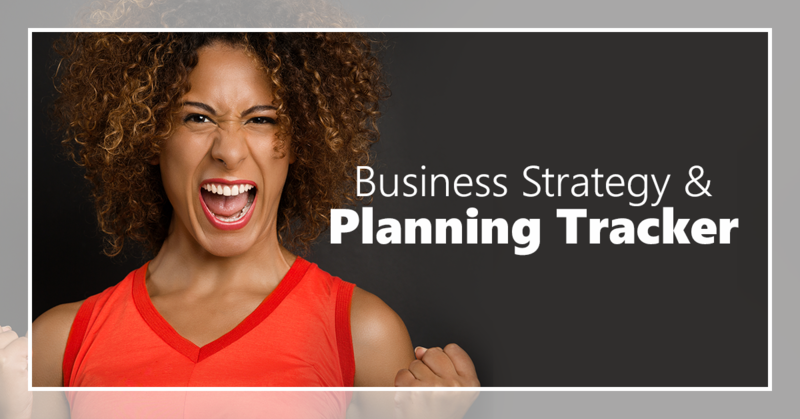 These are the tools and resources we use for our own businesses and for our client businesses. We know, like, and trust them! Some of the links you find here are affiliate links and if you chose to use them we may receive a small commission. [$97 Value! ]Here are a few techie how-to videos for some simple tech training. If there is something you would like to see added, just leave a comment. [$97 Value! ]When starting a business there is nothing more important than knowing everything about your ideal client, aka prospect. I personally didn't believe this when I first started and it took me almost 3 years in before I finally sat down and really focused on these details. Since then, and with every single one of my clients without exception, this has been the most valuable place to start before doing anything at all. Yep, even before choosing a business name, brand colors, what services to offer, etc. If you don't do this first you'll probably be doing those things and more over and over and over until you do. [$97 Value! ]Sheila J Davis, Real Estate Virtual Assistant Coach, covers what it would take to become a virtual assistant for real estate agents in the United States.